100 1 %a Somervill, Barbara A. 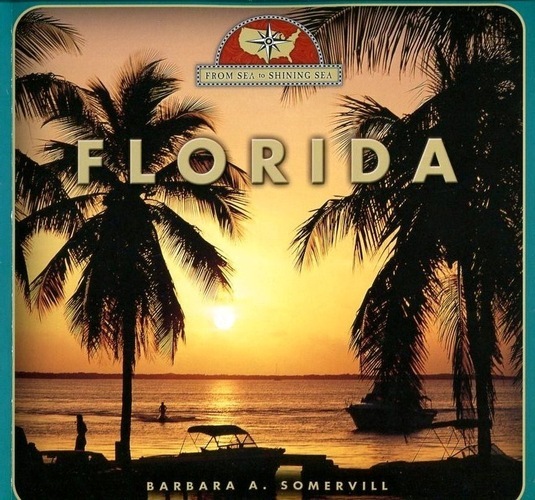 245 1 0 %a Florida / %c Barbara A. Somervill ; consultants Melissa N. Matusevich, Jana R. Fine. 260 %a New York : %b Children's Press, an imprint of Scholastic Inc., %c cop. 2008. 300 %a 80 s. : %b il. kolor. ; %c 24 cm. 504 %a Bibliogr. s. 76. Indeks.